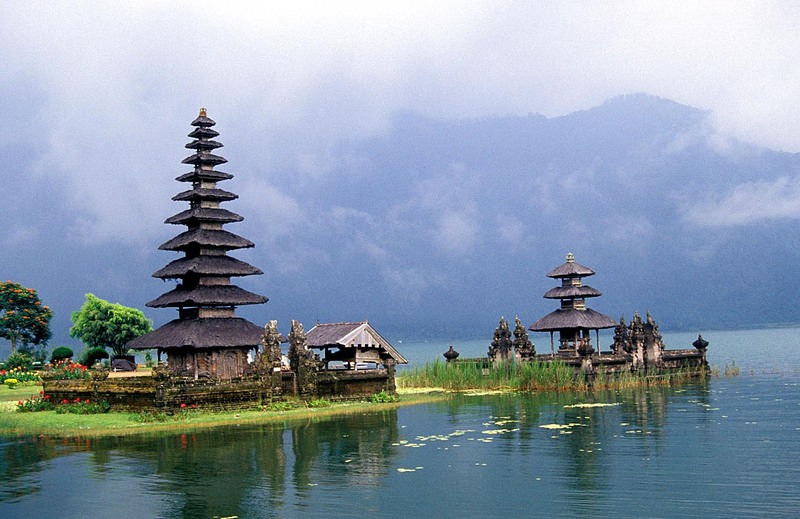 With a population recorded as 3,891,000 in 2010, the island is home to most of Indonesia’s small Hindu minority. 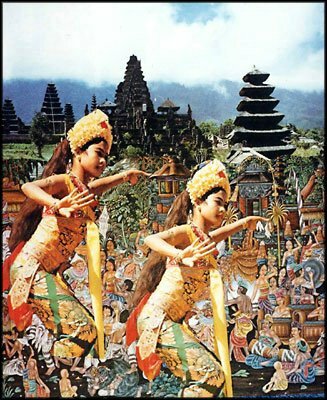 In the 2000 census about 92.29% of Bali’s population adhered to Balinese Hinduism while most of the remainder follow Islam. It is also the largest tourist destination in the country and is renowned for its highly developed arts, including dance, sculpture, painting, leather, metalworking, and music. 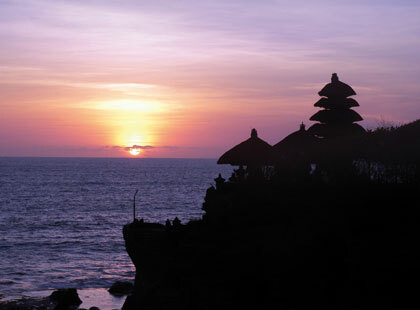 Bali, despite being a tourist haven for decades, has seen a surge in tourist numbers in recent years. Bali is renowned for its diverse and sophisticated art forms, such as painting, sculpture, woodcarving, handcrafts, and performing arts. Balinese percussion orchestra music, known as gamelan, is highly developed and varied. Balinese performing arts often portray stories from Hindu epics such as the Ramayana but with heavy Balinese influence. Famous Balinese dances include pendet, legong, baris, topeng, barong, gong keybar, and kecak (the monkey dance). Bali boasts one of the most diverse and innovative performing arts cultures in the world, with paid performances at thousands of temple festivals, private ceremonies, or public shows. Kaja and kelod are the Balinese equivalents of North and South, which refer to ones orientation between the island’s largest mountain Gunung Agung (kaja), and the sea (kelod). In addition to spatial orientation, kaja and kelod have the connotation of good and evil; gods and ancestors are believed to live on the mountain whereas demons live in the sea. Buildings such as temples and residential homes are spatially oriented by having the most sacred spaces closest to the mountain and the unclean places nearest to the sea. 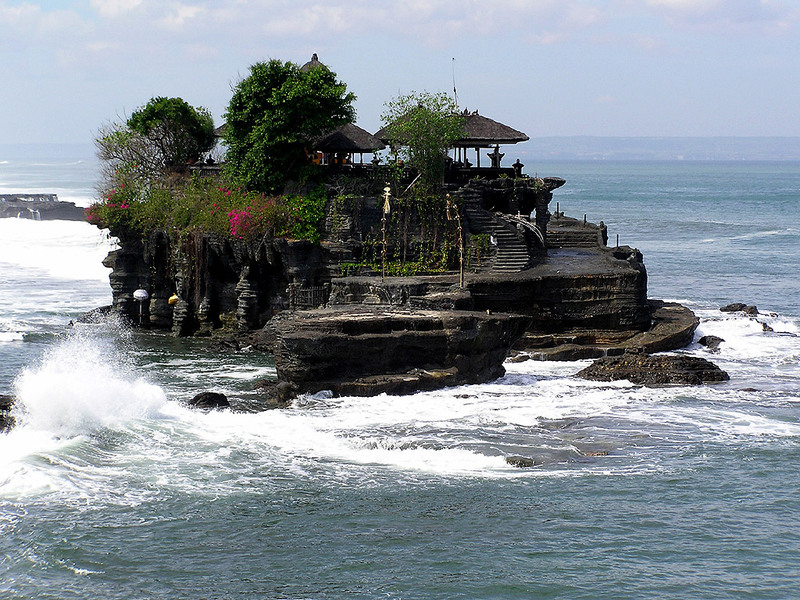 This entry was posted in Wisata Pulau and tagged Bali, Pulau Dewata, Wisata Bali. Bookmark the permalink.